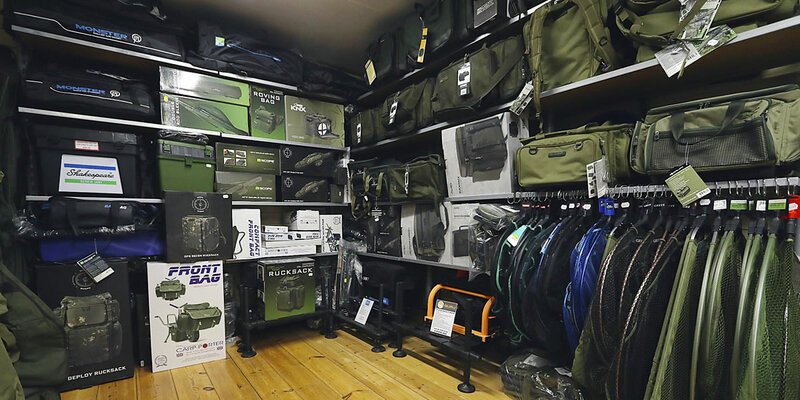 Arun Angling Centre – A specialist coarse angling tackle shop. 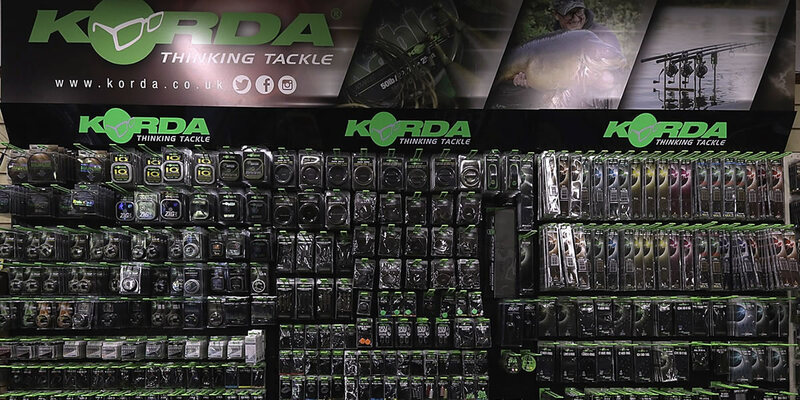 A specialist coarse angling tackle shop. 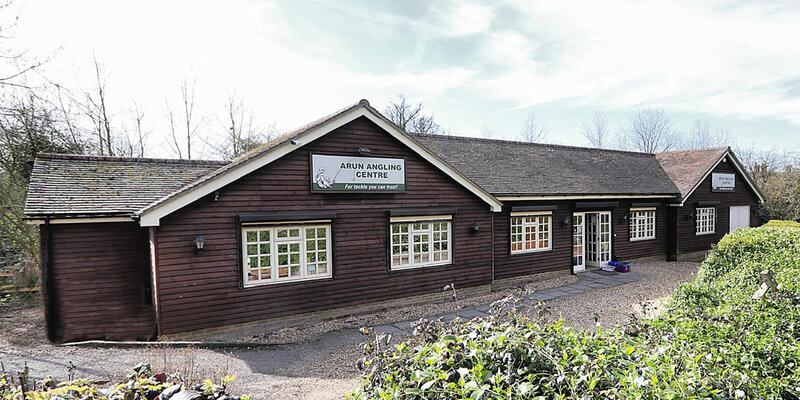 Arun Angling Centre was established in 1990. 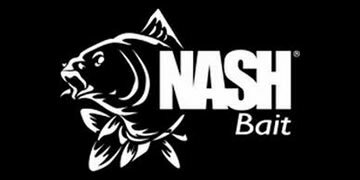 We are a specialist Coarse Fishing Tackle Shop that has served anglers in West Sussex for nearly 30 years. 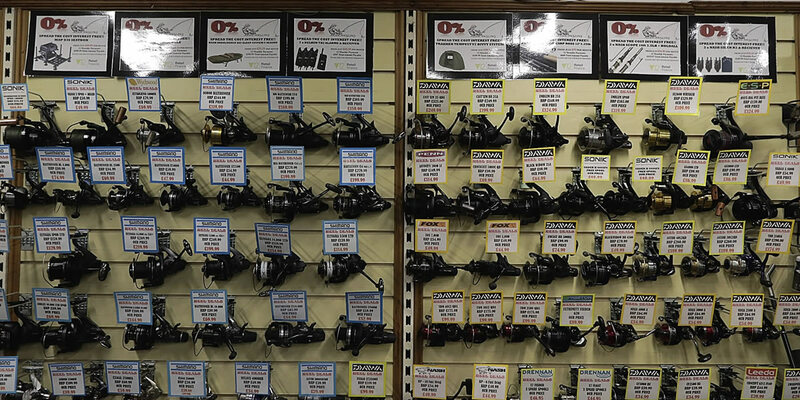 Our huge ranges of stock cater for all types of freshwater angling and are well displayed in our 2000 sq. foot store. 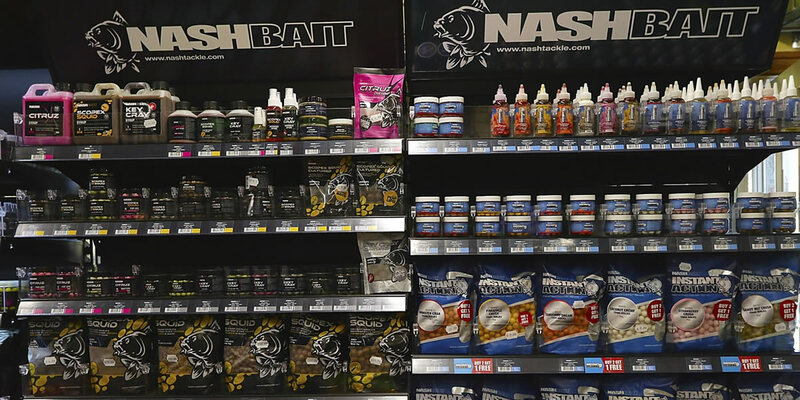 Fresh Maggots, Pinkies, Casters, Groundbaits, Pellets, Liquids, Particles, Pastes, Boilies in store from all the major suppliers. 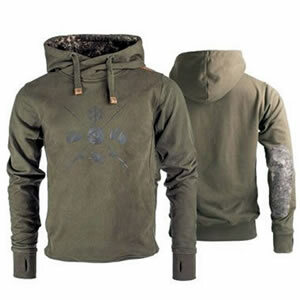 Large selection of fishing clothing, boots & waders, waterpoofs, sunglasses, fleeces, shirts and trousers, all top brands. 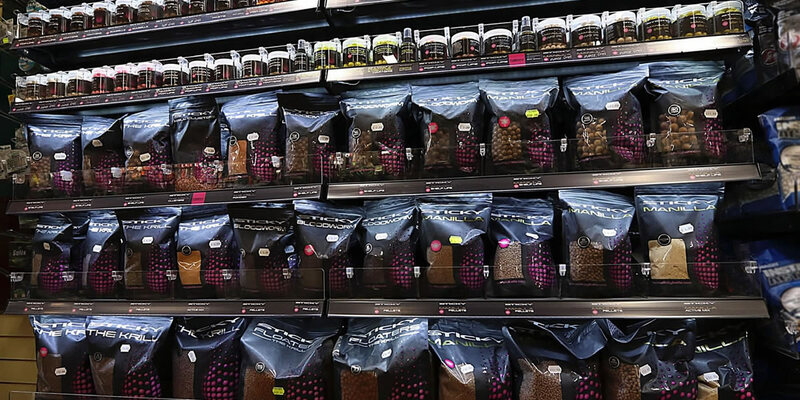 Freshly prepared particles (frozen) in the form of hemp, maize, spod mix and tiger nuts now available. 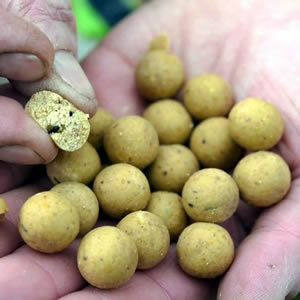 These are really good value and bulk orders can be placed for French trips, baiting campaigns etc! 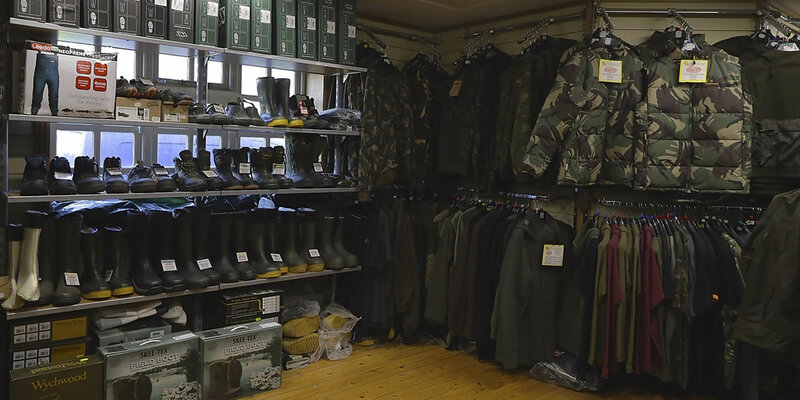 At Arun Angling you will always receive a warm welcome and good advice from staff that share your love of fishing! 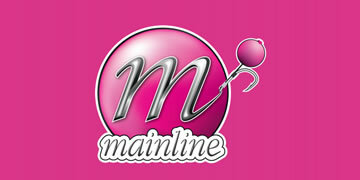 With a large variety of top brands to choose from we have something for everyone. We also have ample on-site free parking to make your visit easy and enjoyable and always look forward to meeting new angling friends. 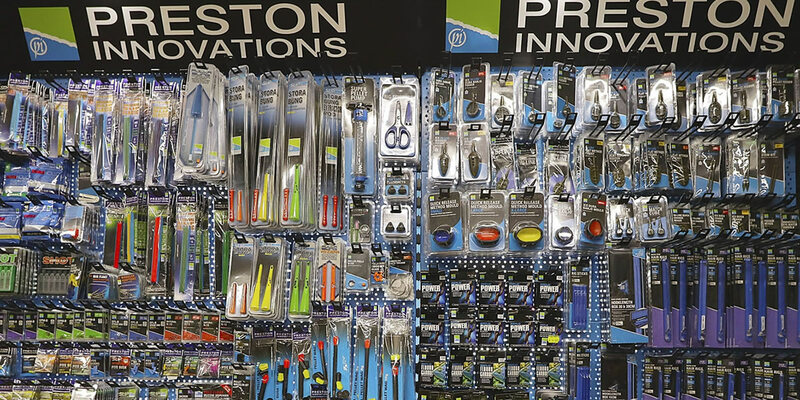 Greg and Simon run the best Tackle Shop along the south coast. 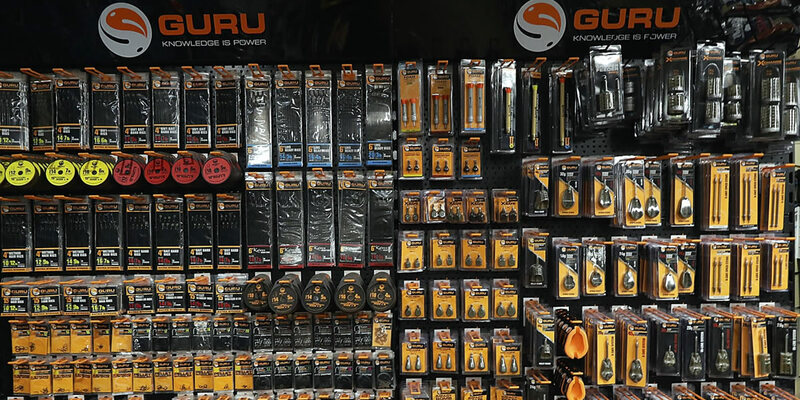 Whether you are simply buying a packet of hooks or wanting the very best top end tackle Arun Angling has the lot. 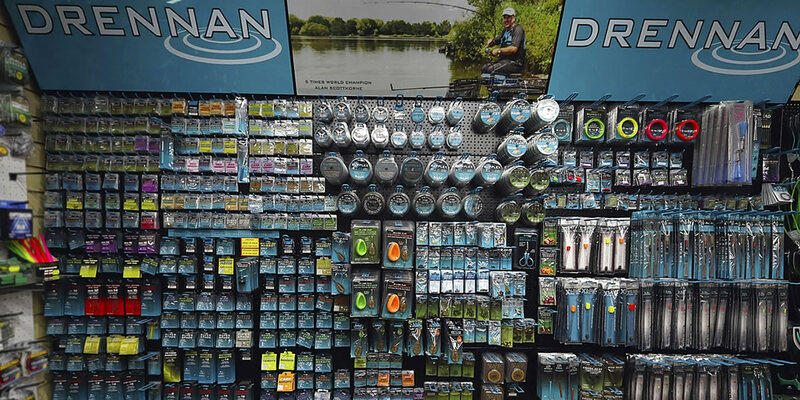 A great helpful knowledgable team and an Angling emporium. 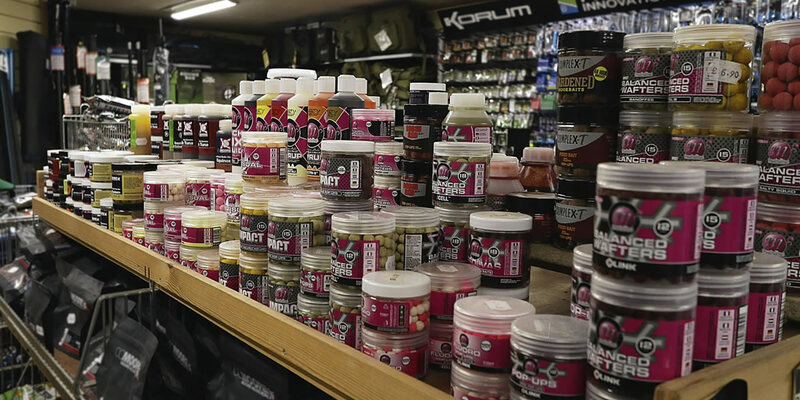 Always a joy to visit, such wide ranging stock for the pleasure to the hardened angler. Copyright © 2019 Arun Angling Centre.